We meet monthly and quarterly to discuss and learn about the Linux family of operating systems and other free-and-open source software. 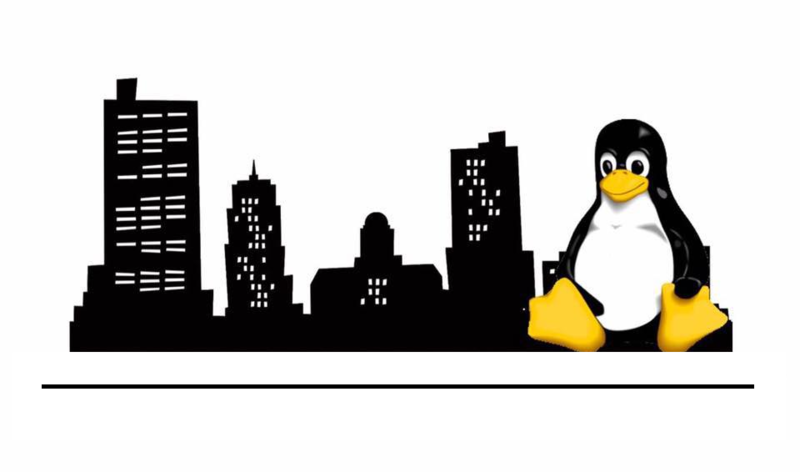 What are the origins of the Fort Wayne Linux Users Group? The oldest published source on the web states that a group was active in 1999, with a separate high school group coexisting with it at around the same time. You can read more about it here. Do you know of an online or offile group specifically for Fort Wayne area Linux users that existed prior to 1999? Please contact us and let us know about it! Our group was founded in 2003 by Dr. Ceder of Canterbury High School, a published expert on Python, along with Rob Ludwick, and later Simón Ruíz. We met bi-monthly at one social and one learning-focused event. After many years of well-attended and productive meetings, various members began transitioning to new chapters in their lives and attendance began to decline in 2012. In 2013, LUG transitioned to a social meetup only. In 2014, with the gracious support of Sweetwater Sound, we began meeting bi-monthly again, with social meetigns at the Mad Anthony Brewing Company on Taylor street, and learning events held at Sweetwater-supplied facilities where we welcomed new members and saw old friends once again. In 2017, again due to life changes and a scarcity of monthly presenters, we again transitioned back to a social-focused monthly meet-up. Beginning in the autumn of 2017, we have decided to transition to a monthly/quarterly format, where we will continue to have social meetings once a month, with regularly-scheduled quarterly learning events with a pre-announced speaker. We are also planning other occasional special events when member schedules permit. The Fort Wayne Linux Users Group expects everyone to conduct themselves professionally and respectfully. If you need assistance relating to conduct of another person at one of our events, please contact us.